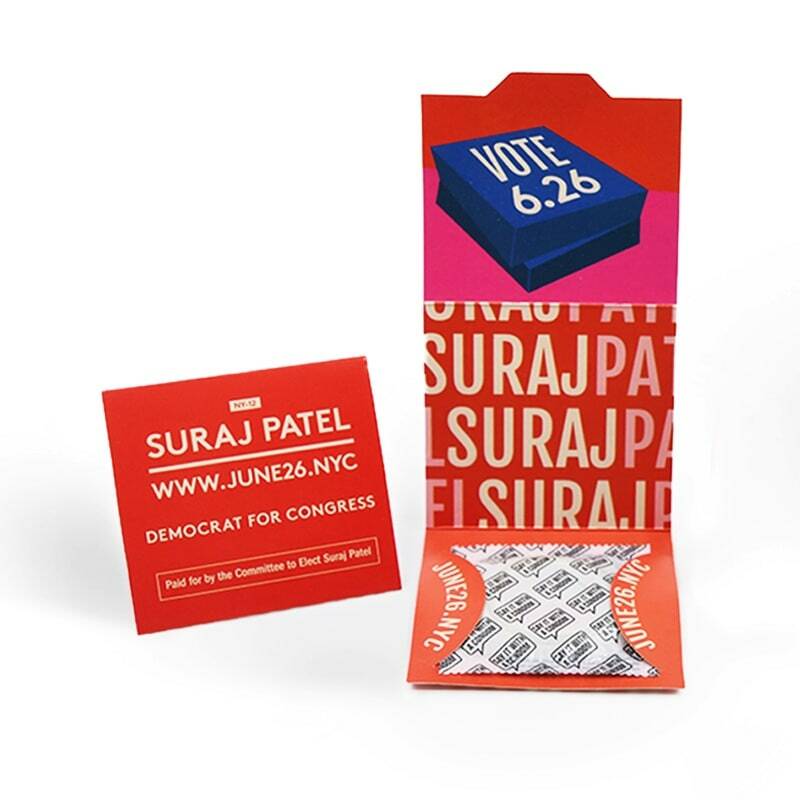 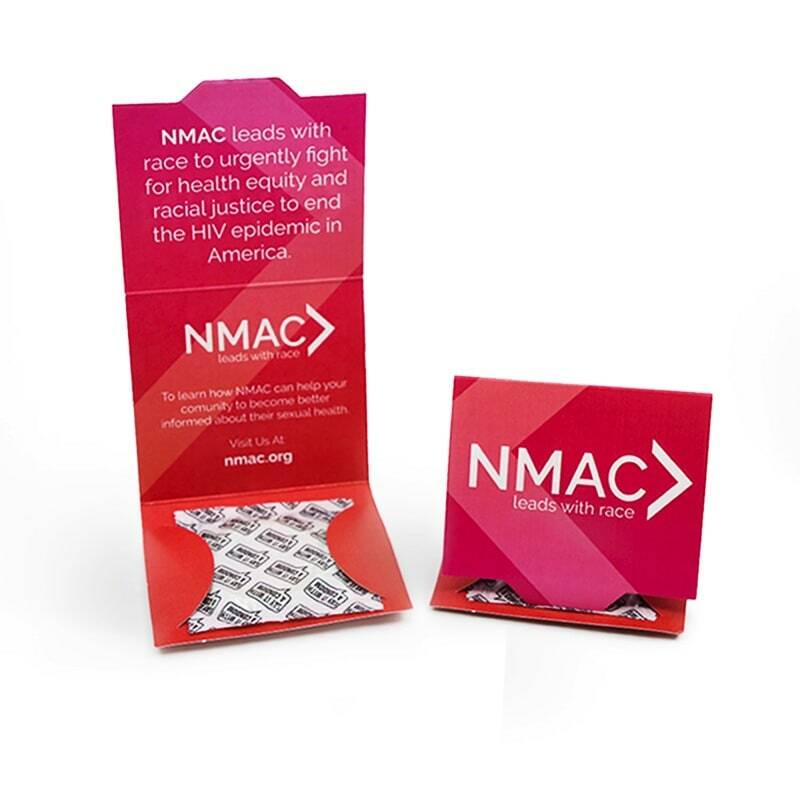 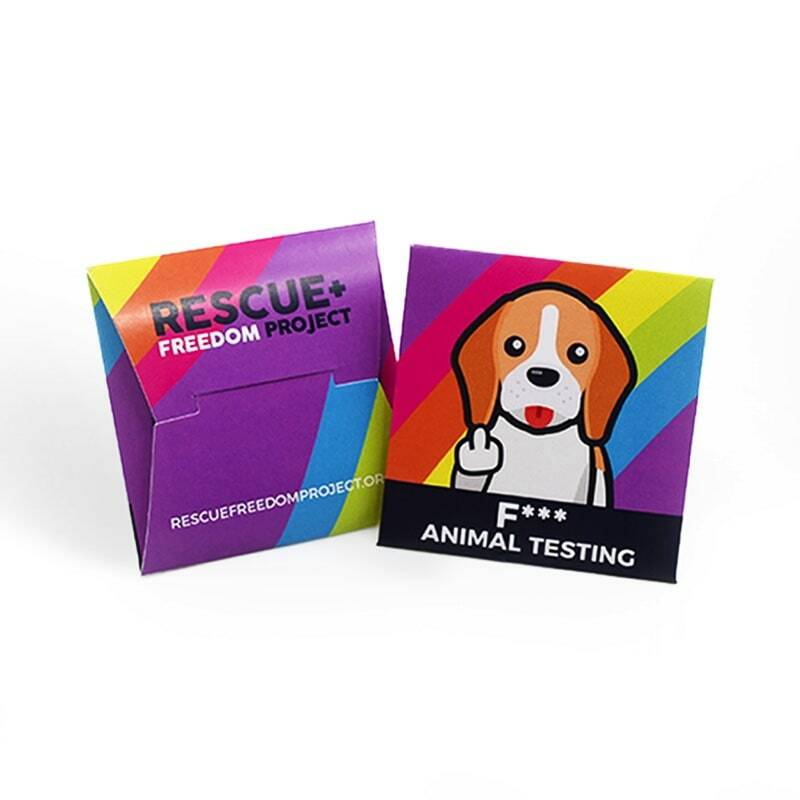 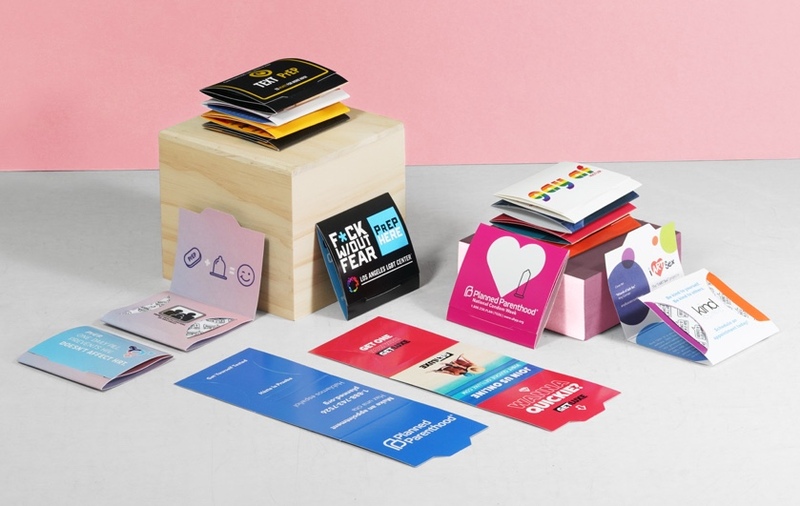 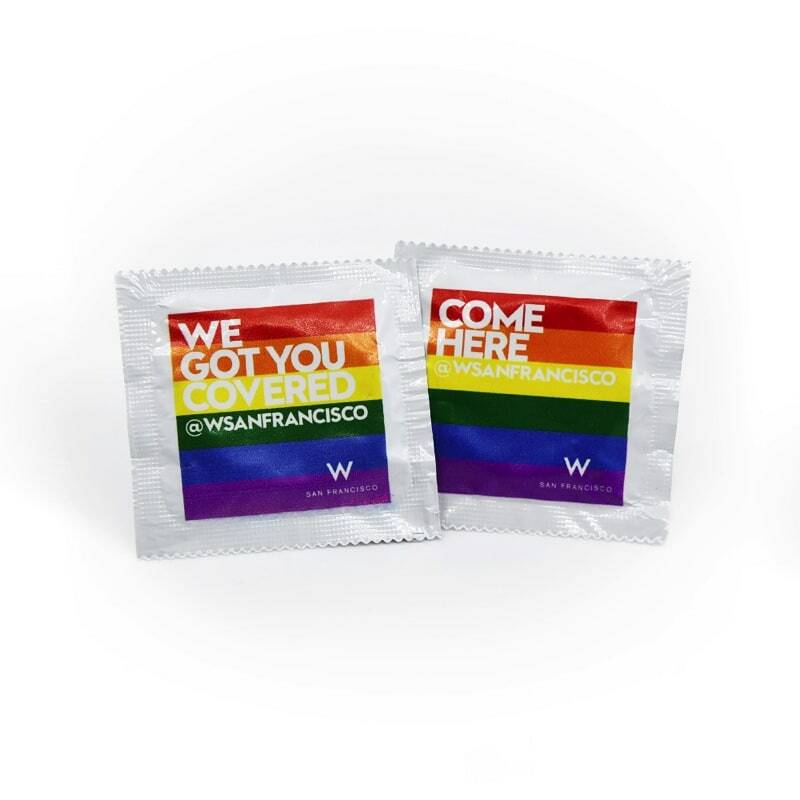 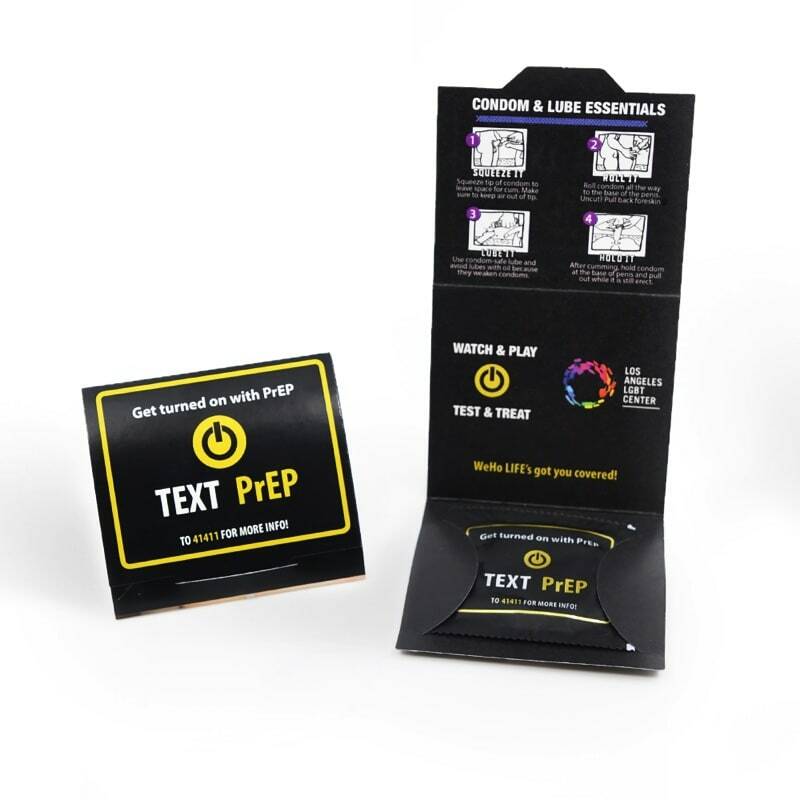 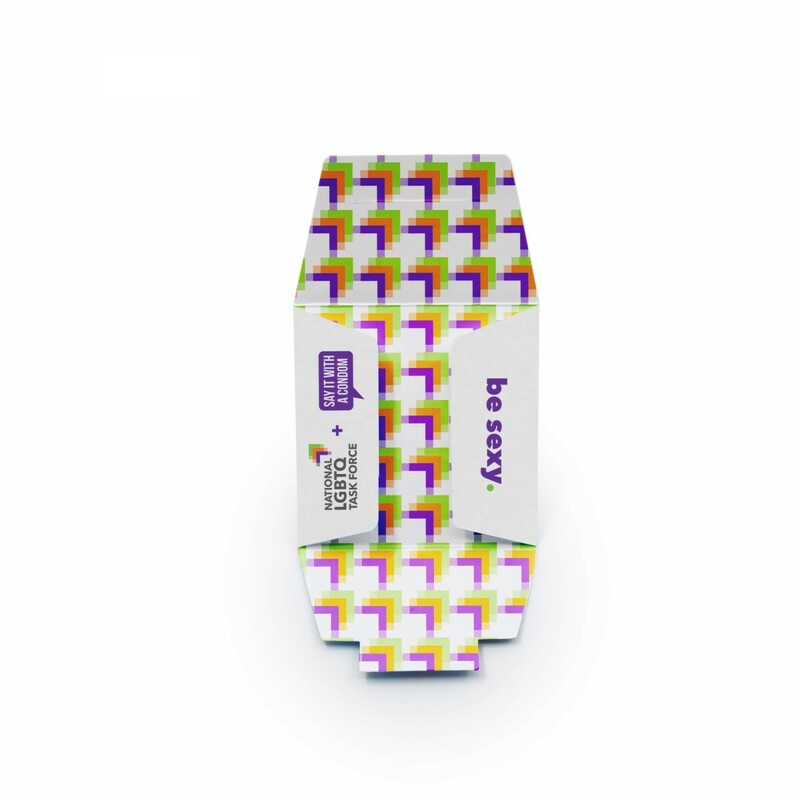 This customizable condom wallet was designed in partnership by Say It With A Condom and The National LGBTQ Task Force. 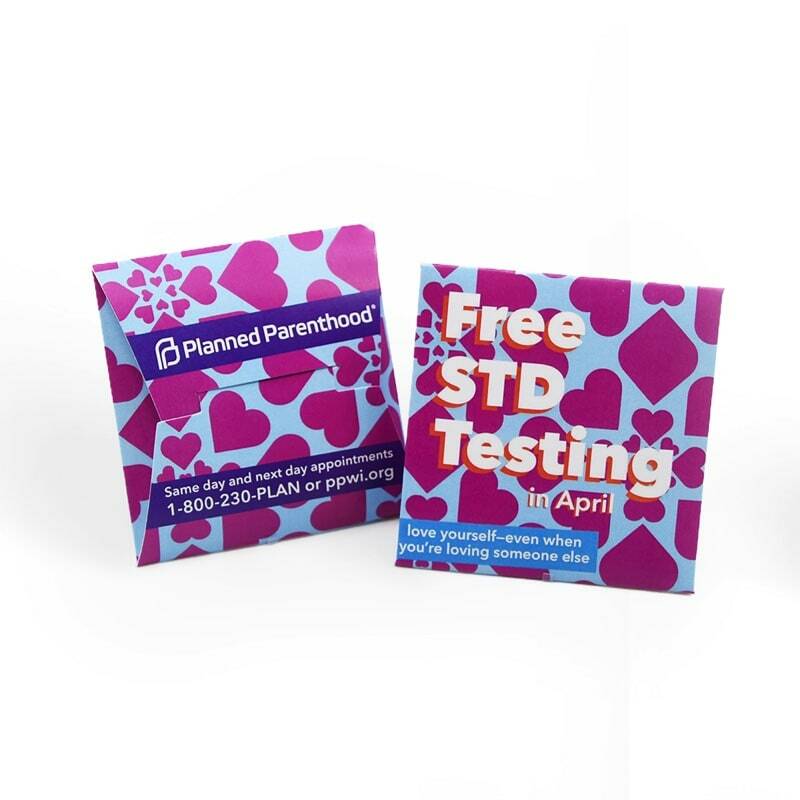 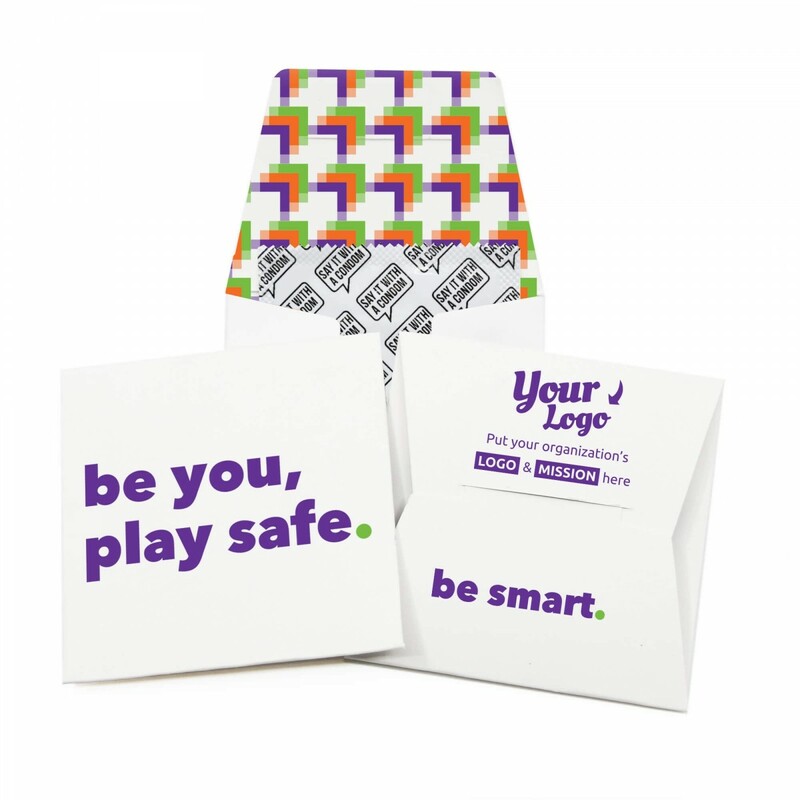 It features high quality printed imagery supporting the "Be You Play Safe" campaign. 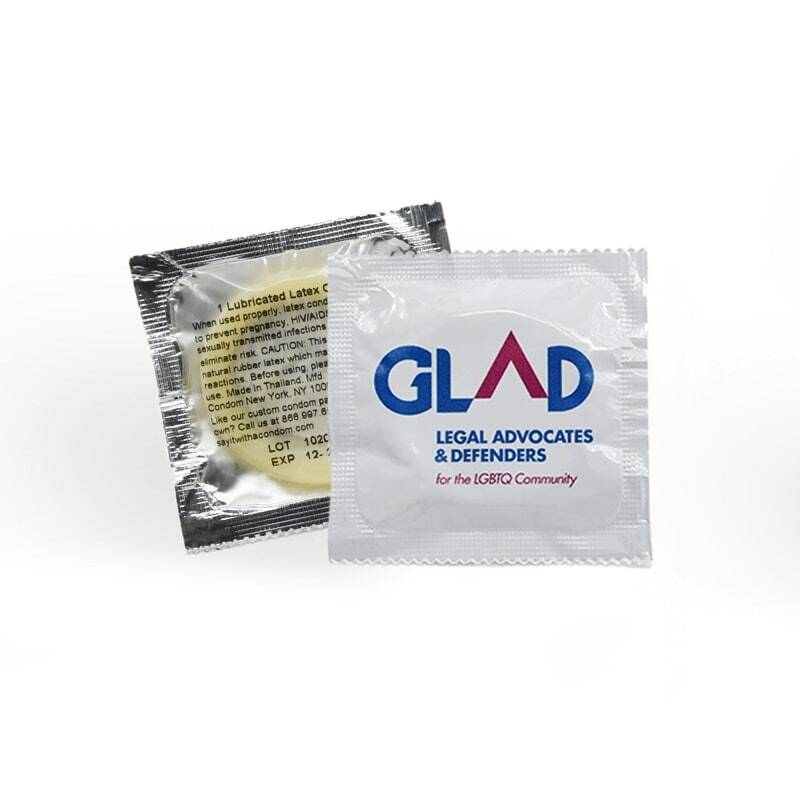 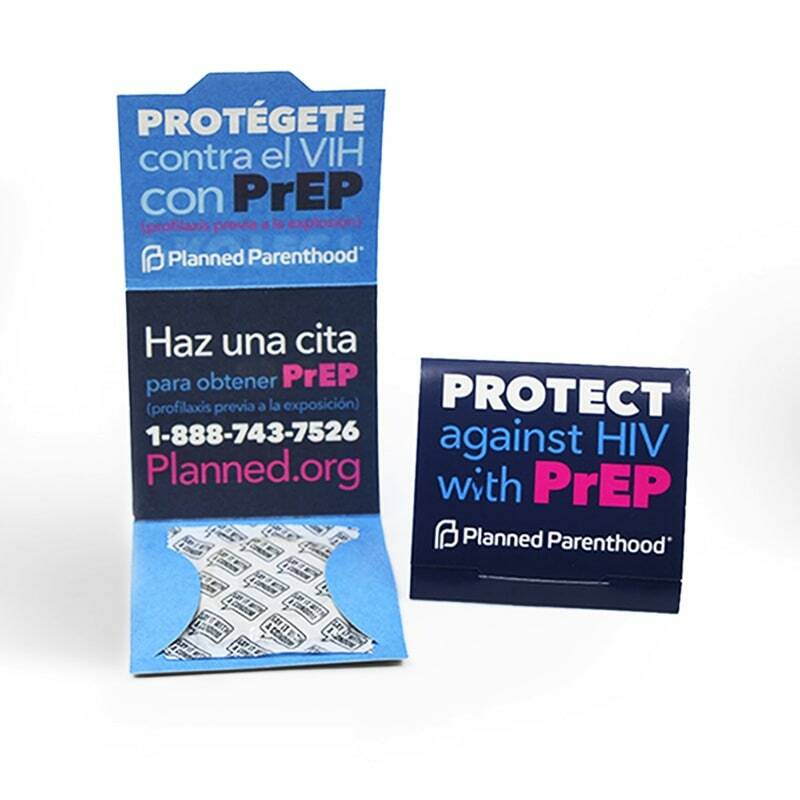 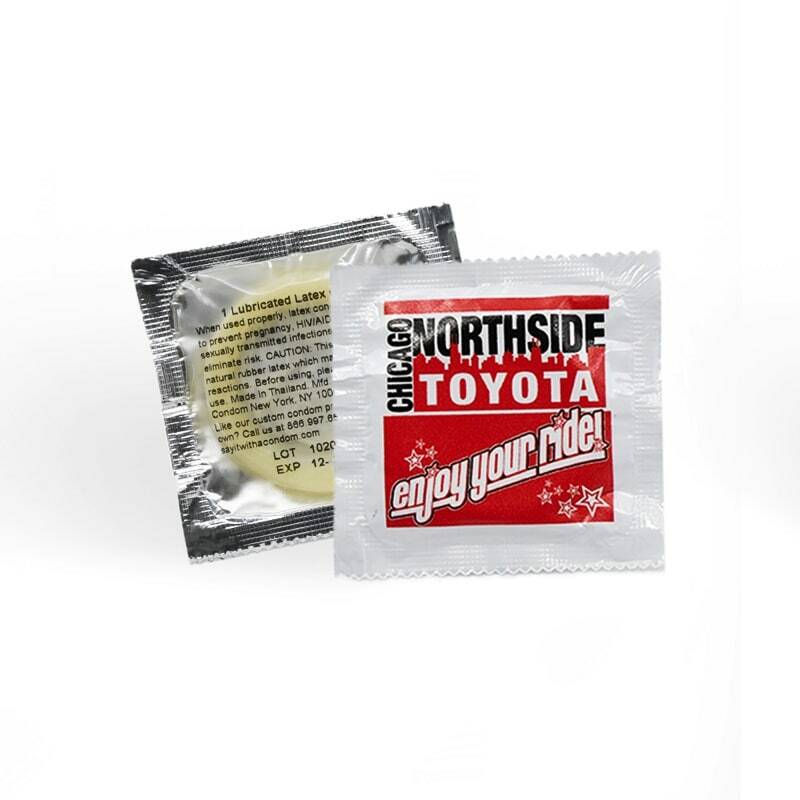 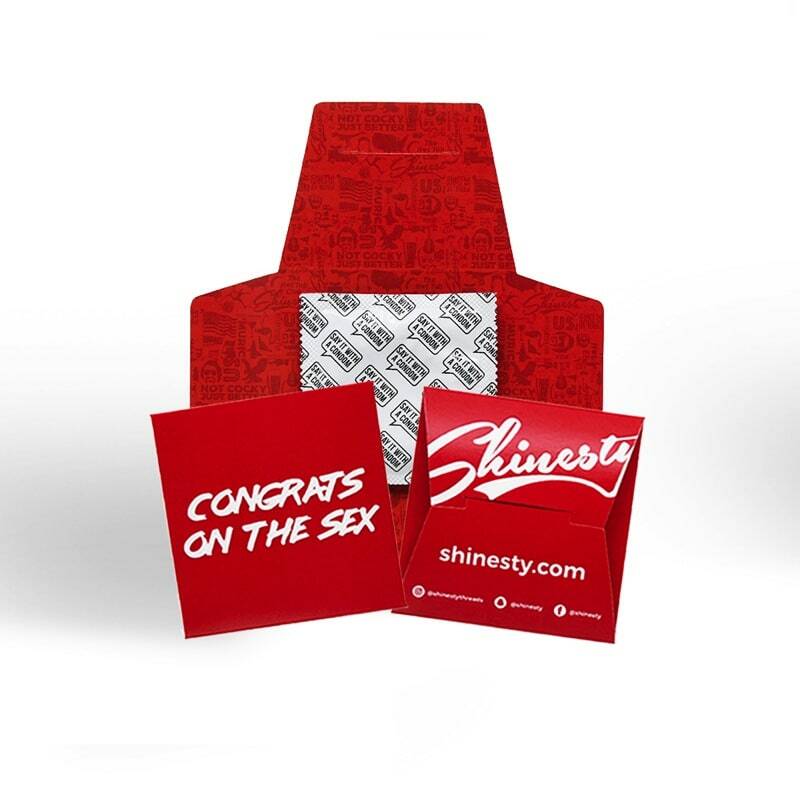 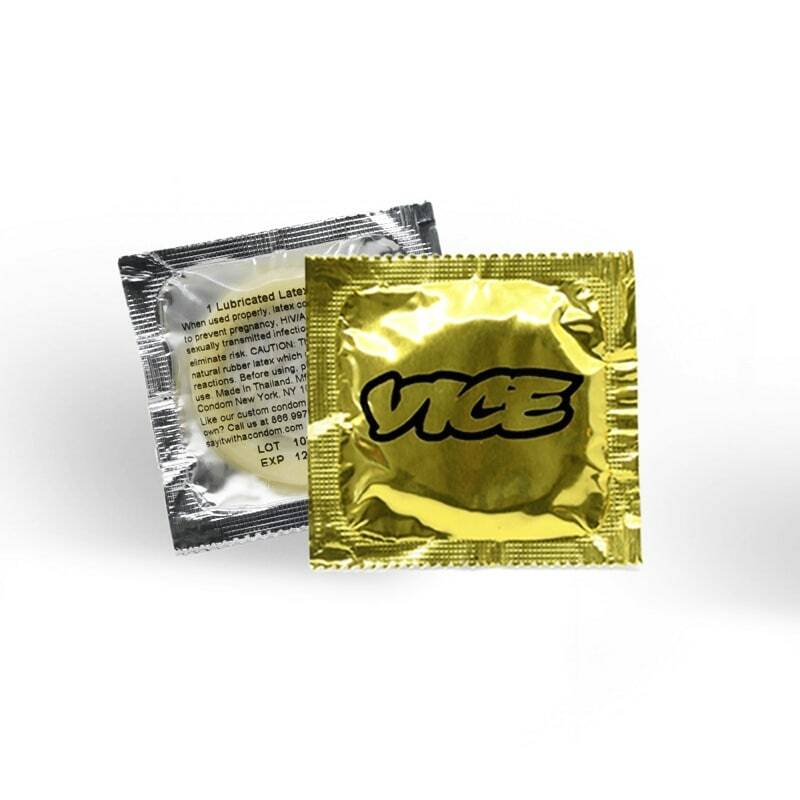 The promotional condom wallet is customizable with space for your organization or company's logo along with contact information. 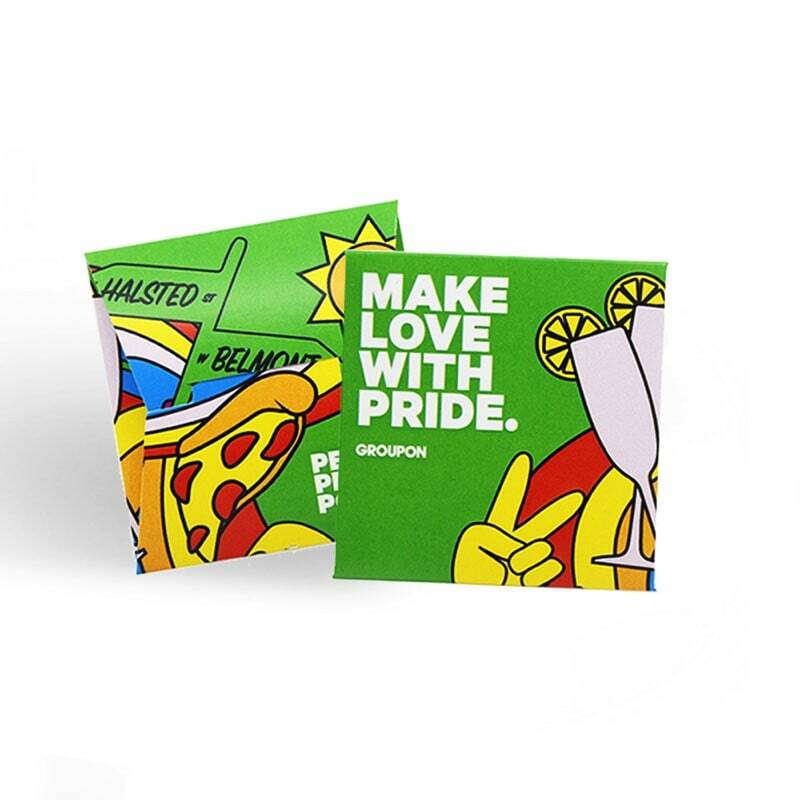 100% of profits will be donated to the National LGBTQ Task Force.